How Are Lockdown Drills Affecting American Kids? 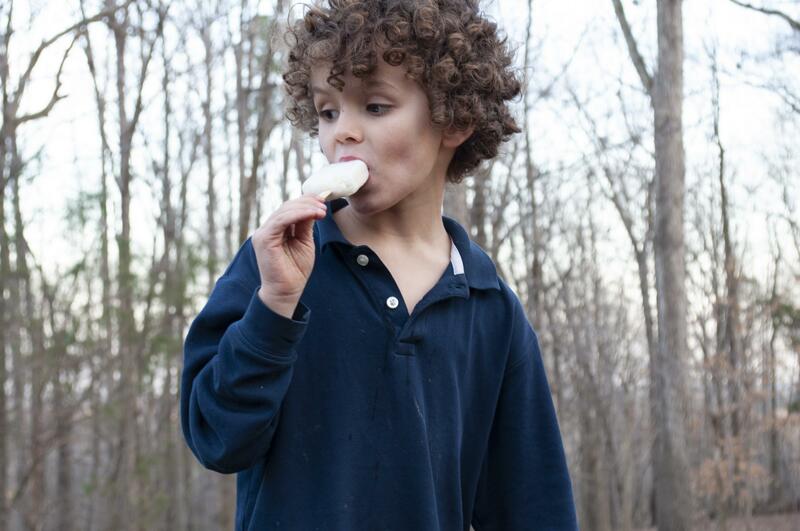 Mateo, left, and his older brother Caleb play in their backyard in Chapel Hill, North Carolina. Kindergartener Caleb practices lockdown drills at his school, while his little brother Mateo hasn’t started yet. Lockdown drills have become increasingly common in schools across the United States. Though drills differ from school to school, they usually require students to crouch in a corner of their darkened classroom, away from the door, and stay quiet until the teacher says it is okay to start talking again. Students start practicing these drills as early as pre-school, before they can truly understand what threat they are hiding from. 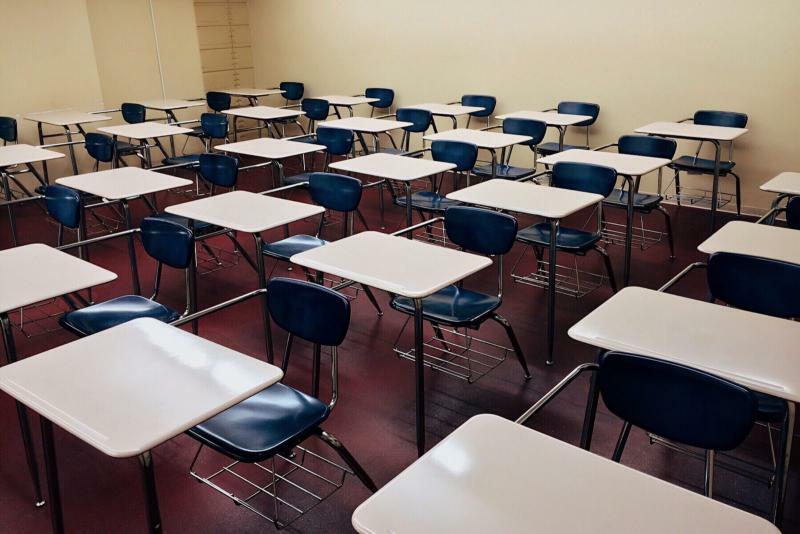 According to a report by The Washington Post, more than 4.1 million students participated in at least one lockdown drill from 2017-2018. Huddling in a quiet, darkened classroom is strange and disorienting. And after drills, some students feel more afraid a shooting would happen in their school. 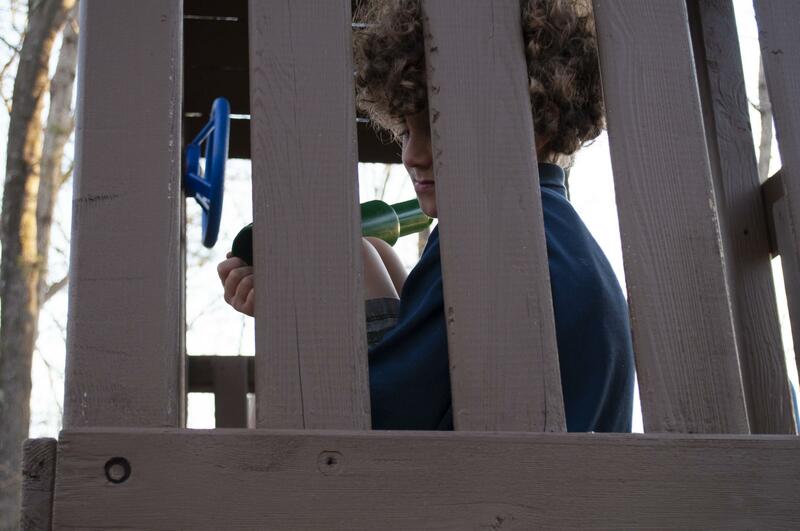 Caleb, a kindergartner, has just started practicing lockdown drills in school, but believes the drills protect him from someone who might be trying to "steal something or someone." In Chapel Hill, North Carolina, a group of kindergartners and their parents have gathered in Therese Garrett's home. I'm here to get a sense of how the kids and their parents feel about lockdown drills. The children have gathered in a cardboard fort in Garrett's son, Caleb's bedroom. I asked them about what they do during the lockdown drills to keep busy, stay entertained. "People don't tell fart jokes during the drill?" I joked. "No! But we do fart!" said Maddox. The other little boys giggle. I asked them why they do these drills? Then Caleb chimed in, turning the conversation away from bathroom humor to the business at hand. "So, if someone [is] coming that doesn't have a credit card," added Caleb, "because they might be trying to steal someone…"
His mother, Therese Garrett, clarifies: When Caleb said "credit card," he means a school ID card. "Who would they be trying to steal?" Therese asked her son. Caleb: "Uh ... maybe, anyone?" Caleb answered. "Or they might try to explode the whole school." Caleb and Maddox giggle while they answer questions and don't seem fazed by the drills. All three seem to be approaching the experience with good spirits. But their friend Ezra admits he got scared during a recent lockdown drill at their school. His mother, Sarah DeBerardinis, said that day during pick-up, his teachers told her husband that Ezra got very scared and anxious during the drill. When she tried to talk to him about it later, he wasn't able to put his feelings into words. "There's something that he has to do for his own safety," DeBerardinis said. "But that's creating this emotional trauma, and it's not like a one-time thing that you can get over and get past. So, he either has to learn to set those feelings aside and tamp them down or they magnify over time, and I don't know which way it'll go." Caleb, a kindergartner, believes lockdown drills protect him from "the lockdown man," but he's unsure of what that means. Therese Garrett, Caleb's mom, is also the medical director at Carolina Outreach, a mental health services clinic, in Durham, North Carolina. She specializes in child psychiatry and works with children who have undergone serious trauma in community or family violence. She isn't worried about how her children handle lockdown drills, but she does worry about children who have underlying anxiety disorders or who might have undergone serious trauma. Especially problematic, Garrett said, are unannounced drills. "A kid that has active [post-traumatic stress disorder] or ongoing exposure to community violence or family violence, or a kid with autism or special needs should really be finding out about [lockdown drills] ahead of time," Garrett said. But here's the catch: Because drills differ from school to school and each school is structured differently, studying lockdown drills is incredibly difficult. Very little research has been done about lockdown drills. So it's hard to know whether they are psychologically damaging or if they are even effective in saving lives. 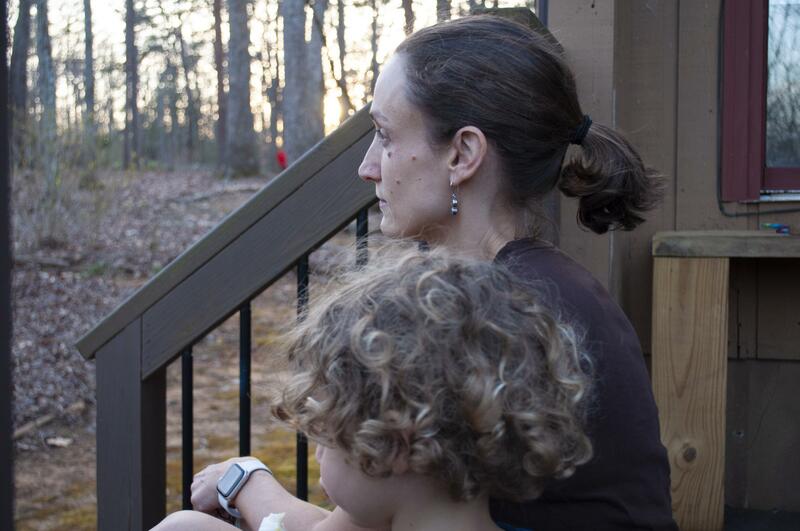 Therese Garrett, the medical director of Carolina Outreach, sits with her son, Matteo, in their backyard. She doesn’t worry about her children being affected by the drills, but she does worry about children with underlying mental illnesses, who could already be anxious or depressed. Statistically, school shootings — the event these lockdowns are designed to prepare kids for — are rare. In the past decade, school homicides that involve multiple victims have become more frequent, but still remain extremely rare and account for less than 2 percent of all youth homicides in the U.S., according to a recent study by the Centers for Disease Control and Prevention. Children are more likely to die by drowning in a pool or in a bicycle accident. Zachary Levinsky, a lecturer at the University of Toronto, Mississauga, studies school safety and risk management. Levinsky said that lockdowns have become a ubiquitous response to danger. "The lockdown, which is really a particular response to school shootings, now gets to be used for other things," Levinsky said. "There's a robbery in the neighborhood, or another school has a gun and you have things like hold-and-secure in your area, or partial lockdowns." He has found many schools go into lockdown to avoid lawsuits for not preparing for disasters. He argues the Columbine shooting in 1999 changed things for school safety. It was one of the first shootings that was televised, exposingviewers to images of chaos in a school. "Before that, the narrative was always, well, … the person was bad … something was wrong, or that person was deviant," Levinksy said. "That narrative is still there for the school shooter, but post-Columbine, the idea [is] that the school and the police exacerbated that situation, that they didn't do all they could have done to prevent the trauma." Levinksy has found that lockdowns help organize information of where students are and what protocols are set. In the aftermath of a shooting, it can help a school provide one clear narrative. But lockdowns can also lead to an increased state of panic. In November 2018, Topsail High School in Hampstead, North Carolina, went on lockdown one morning when students thought they heard gunshots coming from the roof of their school.. School buses filled with children heading to school were diverted to a nearby Lowe's parking lot. It turned out to be a malfunctioning water heater. 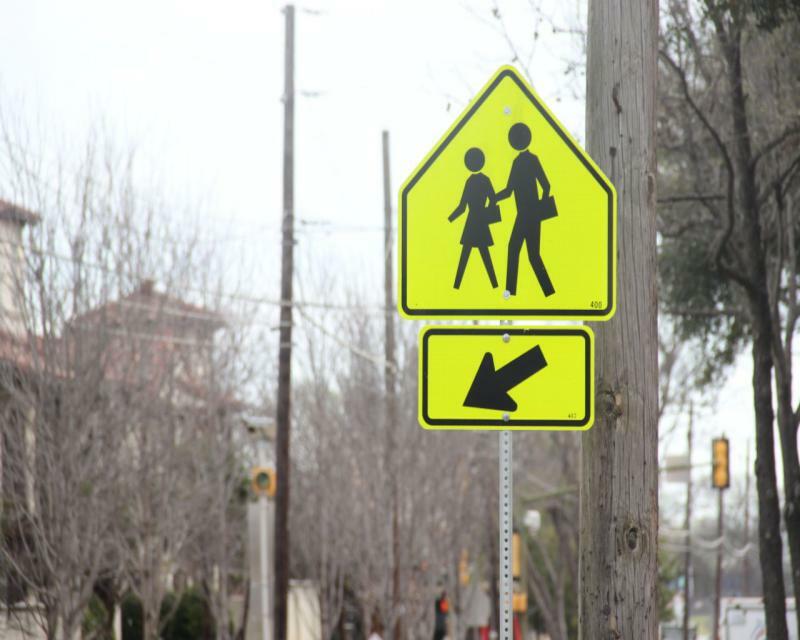 Later that month at Murchison Middle School in Austin, Texas, a parent brought a gun into school for a parent-teacher conference. The school was immediately placed on lockdown. School officials learned later that the man was a peace officer, who had special licensing to carry a weapon on campus, and that he had checked in with the front office. In the Chapel Hill-Carrboro City School District in North Carolina, a group of high school students gather a few times a year to provide feedback on school initiatives including testing schedules, class structures and lockdown procedures. "I mean, that's the world we're living in, and I'd much rather have a lockdown drill than not," said Cora Therber, a junior from Carrboro High School. "It makes me feel more comfortable knowing there's some sort of protocol." Dalia Marquez, a junior from East Chapel Hill High School, said lockdown drills have become so commonplace, that students don't seem to take them seriously. "People are, like, giggling, or they're, like, on their phones and you can hear whispers and stuff, but I remember after the Parkland shooting and the protests, everybody was completely silent," Marquez said. Eszter Rimanyi, a senior at Carrboro, agreed, but said that after the shooting at Marjory Stoneman Douglas High School in Parkland, Florida, the drills also triggered her. She felt like her school could be next. "It's not just about the situation arising," she said, "it's the constant fear of it happening that affects me more than that one day being stressful." Rimanyi noted that after Parkland last year, she felt like her life could end in a moment. It affected her outlook on school and her future. "The book we're talking about, all the conversations we're having, it all seems so irrelevant, like it doesn't matter," Rimanyi said. "Because somebody could come and just kill all of us at once very easily." Though mass shootings in schools are rare, the Pew Research Center found that 57 percent of teens say they are worried about the possibility of a shooting happening in their school. Zachary Levinsky believes schools will continue to do lockdown drills because it gives people a sense of security, even though the threat they're aiming to combat is largely out of their control. Just because districts choose not to arm teachers with guns doesn’t mean they intend for them to simply hide if an active shooter enters a school. Some Maryland school districts are taking steps to train teachers to defend themselves in other ways. Montgomery County Public School (MCPS) officials call their new strategy for responding to active shooter threats a “lockdown with options.” The school district near Washington, D.C., is training teachers to not only hide in a classroom when an assailant arrives, but to also flee or fight. Sandy Hook. Parkland. Santa Fe. If it seems like school shootings are becoming more common, there is some data to support that.